As many as 250,000 Americans have dystonia. It’s a range of movement disorder that can lead to severe health complications as a result of involuntary long-lasting muscle contractions. 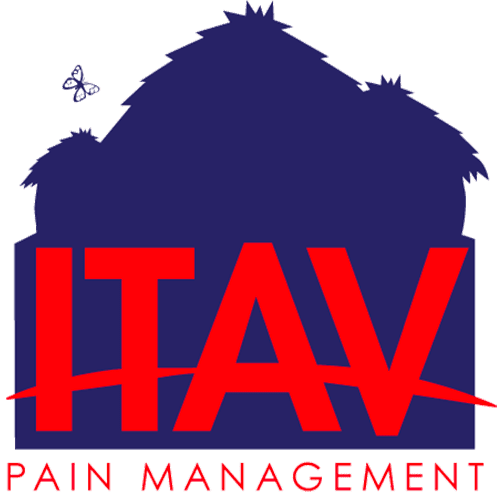 At ITAV Pain Management in Plainview, New York, Dr. Ngugi Kinyungu specializes in providing adults with expert diagnostic and preventive care for dystonia, as well as comprehensive treatment options. To learn more, call or book an appointment online. Dystonia is an elusive condition in which your muscles involuntarily contract, causing mild to severe repetitive and twisting movements along the way. These contractions can be painful and significantly interfere with your daily routine. While there is no known cause of dystonia, many factors go into understanding where it comes from. In most cases, it has to do with improper nerve-cell communication in the brain. In other instances, dystonia is inherited. Since dystonia is a complex disease, its symptoms vary significantly from one person to another. In most cases, the muscle contractions can start in a single area, like the leg, neck or arm, before spreading to other areas, and ultimately can provoke severe migraines and headaches. Cervical dystonia, for instance, can lead to severe and continuous headaches. You might also experience muscle spasms as a result of stress, fatigue, anxiety, or during a specific action like handwriting. How do you treat dystonia? While there’s no known cure for dystonia, a balanced combination of medicine, therapy, and, in severe cases, surgery, can significantly reduce your spasms and successfully restore proper nerve-cell communication in the brain. Dr. Kinyungu might recommend a series of Botox® injections into specific muscles to reduce contractions, which can, in turn, lead to a more natural posture. Botox is FDA-approved for chronic migraine treatments only, not for an occasional headache. When injected, the Botox blocks the release of pain transmission chemicals in your nerve endings, effectively reducing your chances of migraine-related pain. If you’d prefer to avoid injections, Dr. Kinyungu can prescribe a series of medications that specifically target the neurotransmitters in your brain to regulate muscle movement. In most cases, regular physical and speech therapy can train your muscles to follow orders from your brain. Massage therapy has also proven useful in reducing dystonia-associated muscle pain. 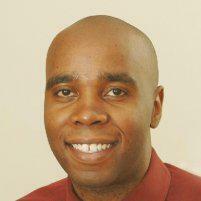 Dr. Kinyungu adapts his course of treatment for your dystonia to complement that of your neurologist, devising the best symptom management plan to improve your daily functioning. To learn more about the steps you can take to stabilize your muscle contractions and live healthily with dystonia, contact Dr. Kinyungu at ITAV Pain Management today via phone or book an appointment online.